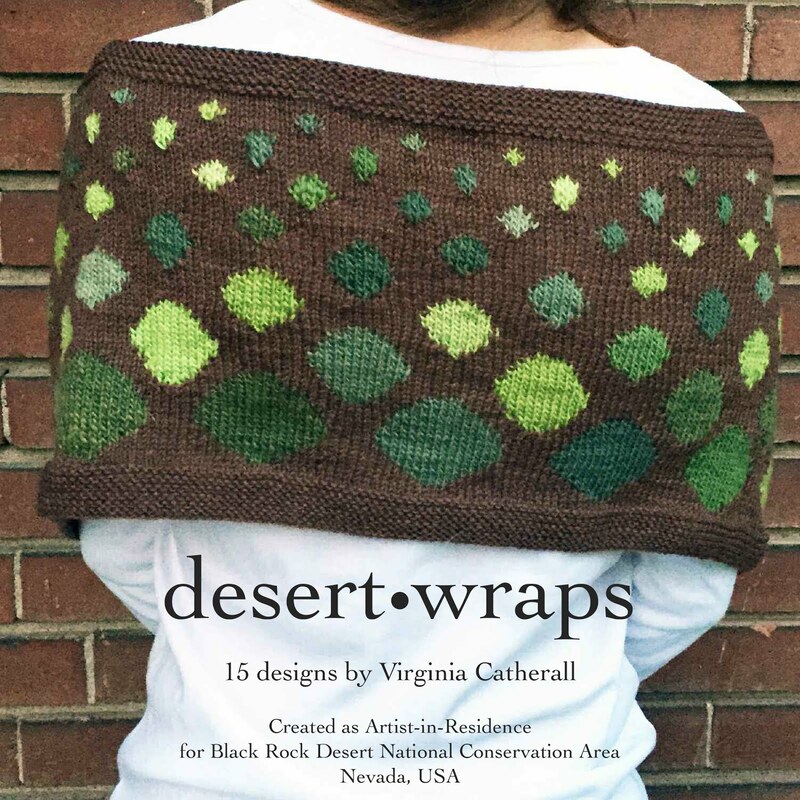 This is my twelfth and latest design for my Black Rock Desert Artist-in-Residency and I can see the end of the tunnel. I have three more to finish in a few weeks and I am knitting as fast as I can. This Saltgrass Stole is one of my favorites because it is a light and subtle piece that quietly echoes some of the more serene times I spent on the edges of the playa thinking, knitting, and creating. 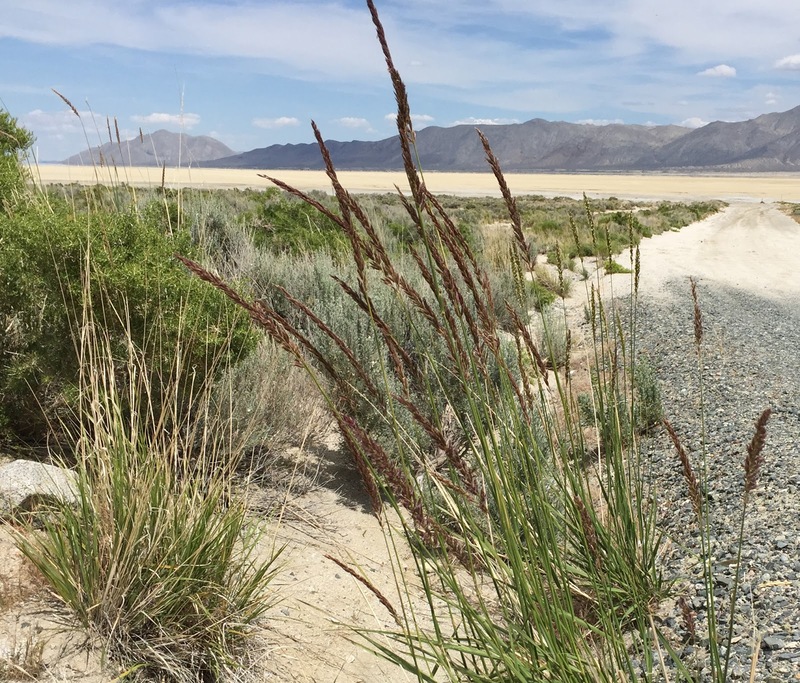 Although saltgrass thrives on the edges of the playa in Black Rock Desert, it is rarely noticed by visitors who are awed by the vast space of the dry lakebed. It quietly grows in the alkaline soil expelling salts from its leaves through salt glands. This unassuming plant is vital in stitching together the edges of the playa and maintaining the ecosystem of this beautiful desert. Saltgrass drew me in and made me notice it when I was forced to sit on the outskirts of the lakebed because all the May rain made the playa unsafe for any vehicles. I would sit and watch the rain wash over the flats, the grand vistas of a big desert. And then shift my view to the immediate and small right in front of me. I am grateful that I was forced to narrow my focus, it helped me see the trees for the forest. 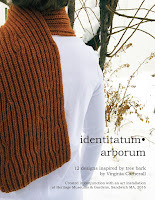 So glad to have discovered your knitting that evokes nature so precisely and beautifully! This yarn is currently unavailable. What other yarn(s) would you recommend? Thank you so much for your kind words. The best feature of the Saltgrass stole is its drape. 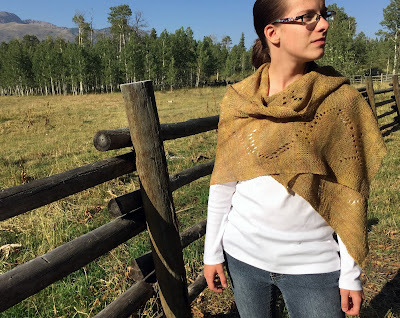 So any lace weight yarn that can give you a nice drape would work. I have worked with Handmaiden yarns and they are great. Also Findley by Juniper Moon Farms is nice. 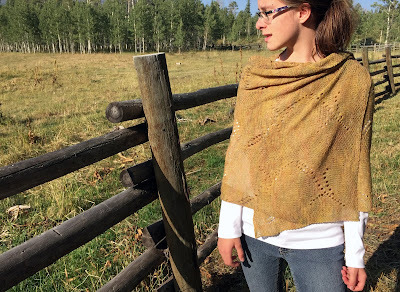 But if you are looking for a similar color, a hand-dyed would give you the golds and greens that were in the original. Malabrigo Lace is a wonderful yarn and has some similar colorways to the original. 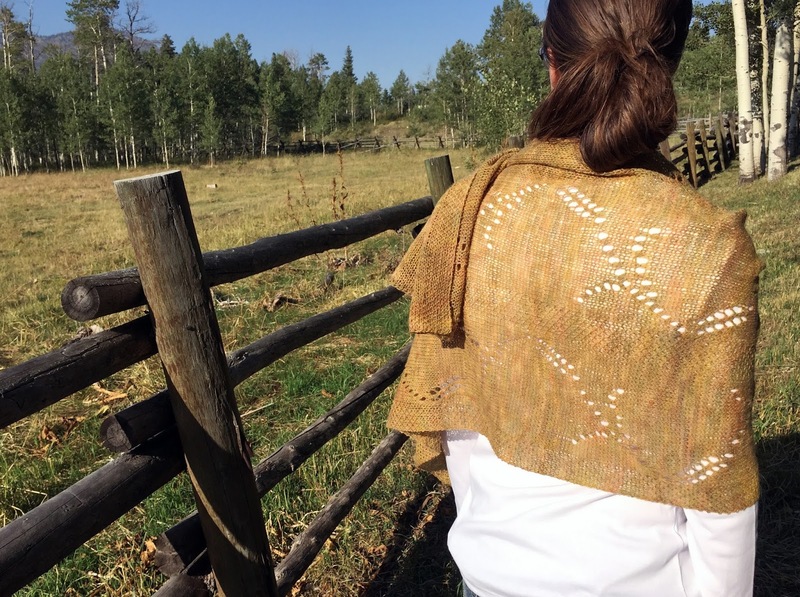 The secret to the drape is to make sure to block the lace hard (wash it and stretch it out as far as you can with blocking wires). That not only gives it the drape, but opens up the pattern as well. Good luck and I would love to see it if you decide to knit it up.